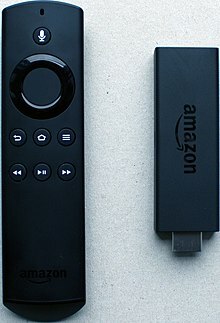 Dan Seifert from The Verge reviewed Fire TV on April 4, 2014, giving it an 8.8/10 rating and largely praising its functionality and future potential. 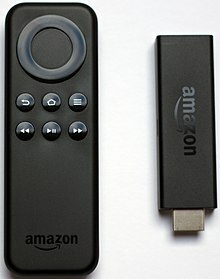 Dave Smith from ReadWrite wrote, "Fire TV aims to be the cure for what ails TV set-top boxes." GeekWire editor Andy Liu's review is headlined "Amazon's Fire TV sets a new bar for streaming boxes." Ars Technica praised the device for specifications that surpassed competitors, good build quality, and a microphone works very well if you use Amazon content. However, the reviewer disliked the fact that its media browser puts Amazon content in the front, which makes other applications less convenient to use, limited game selection with many games not optimized, and only 5.16GB of free space, which limits the number of games that can be installed.